Leitz was founded in Oberkochen, Southern Germany in 1876. 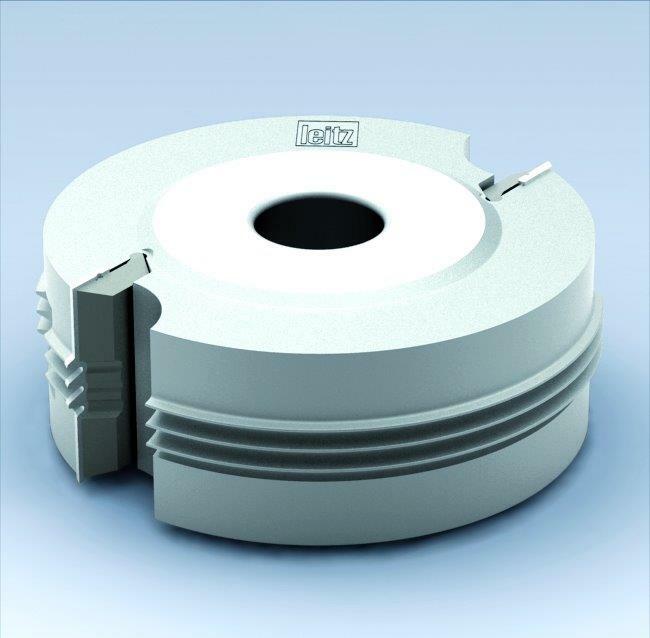 Precision tool and tooling systems developed and produced in house meet the needs of the woodworking and plastic machining industries. 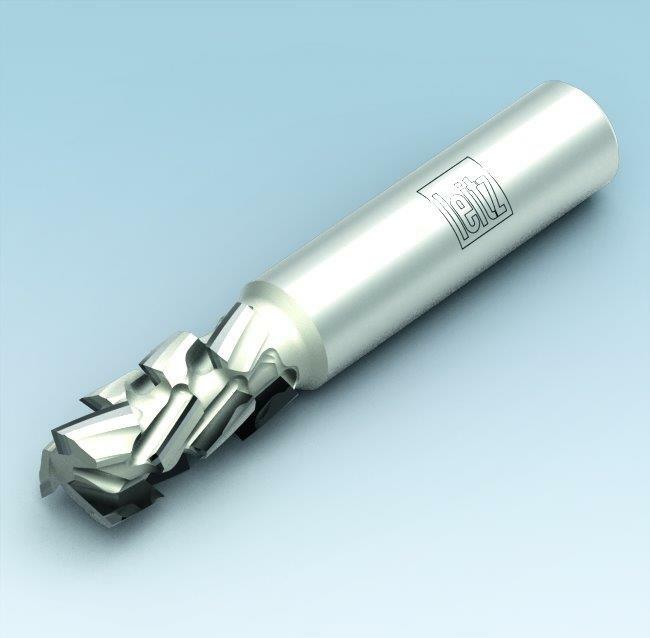 Tooling plus complex tool services make Leitz a reliable partner for both industry and craft. Today Leitz is a global player with production plants, sales companies and service centers in over 100 countries. 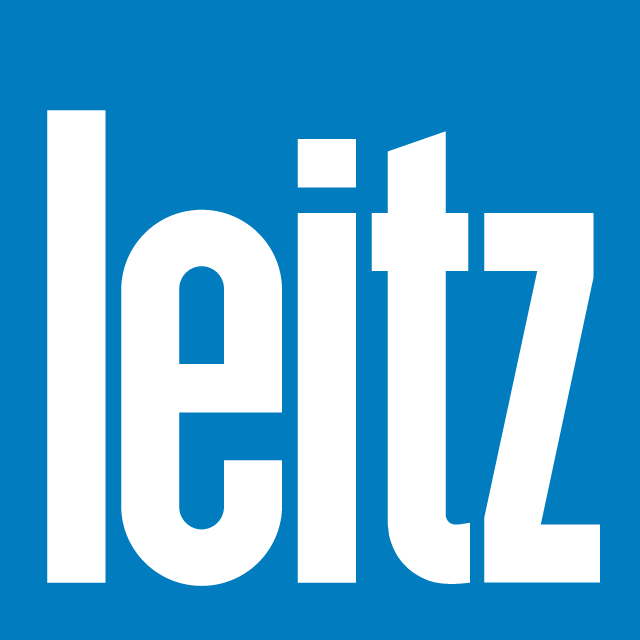 Leitz headquarters is located in Oberkochen, Germany and is a leading technological manufacturer of precision machine tools and tooling systems for industrial processing of solid wood, wood derived materials and plastic materials. In addition to a comprehensive program, Leitz offers consultancy services using the companies 140 plus year’s experience of supplying tools to its customers. Leitz group has 14 production facilities in Europe, America and Asia. The 3,500 employees at Leitz design make and deliver over 8,000 precision tools from the standard program, in addition to tooling systems and numerous customer specific tools. Leitz supplies much more than a special range of products. 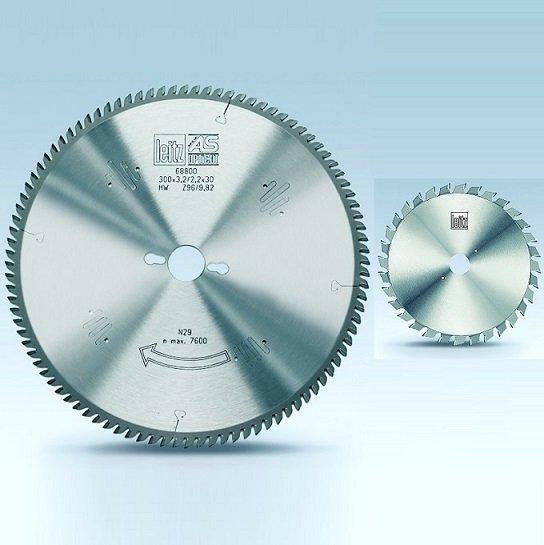 Leitz is a service provider: the product spectrum encompasses the entire range of precision machine tools for global industrial organizations and craftsman’s workshops in the wood and plastic processing industries and is, for example, used in window construction, panel processing and furniture. Leitz offers the right solution for every purpose. 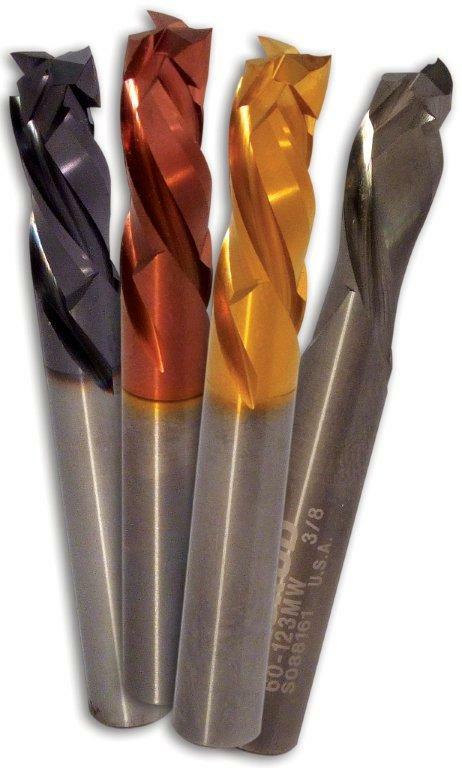 Even the best tool can only give of its best if regularly maintained by experts over its entire life. Leitz offers a global tool maintenance service servicing all tools to uniform and certified quality standards. The Leitz collection and delivery service compliments this professional service and ensures customers tools are returned to them quickly.